Looking for a plumber in Brussels? Plumbing repair problems crop up at the most inconvenient of times, so it makes sense to deal with a Plumber you can rely on and who will actually answer the phone in english when you need him most. Plumber Brussels And Suburbs help Service Area – english plumber Brussels ixelles auderghem etterbeek uccle waterloo. 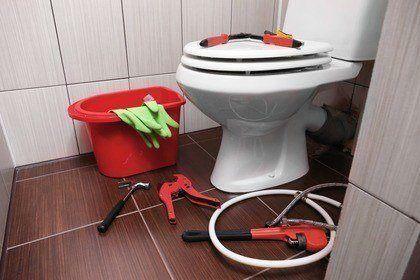 Our plumbers repair water leak, toilet leak, boiler & heating problems Brussels. We fix boilers, tap. We also do unclogging: drain, sink, wc, pipes, basement,. gas leak,bathrooms, valve, stopcock, hose. Our experienced and licensed Brussels plumbers are on hand 24 hours 7 days a week to provide the plumbing services, customers both large and small expect. Why do Brussels siders choose Plumbers assistance for their gas and plumbing needs? Good old fashioned service for boiler fixing with great pricing to suit, no matter what your plumbing needs are. Sinks block, showers clog whilst you’re rushing against the clock to get to work. You know how faucets can have an uncanny tendency to spring a leak and drip-drop during the night. Then you have your toilet that decides to go haywire when flushing during family time, or worse, when guests arrive. Why wait, when you can have the best Plumber Brussels has to offer fixing your plumbing problem in record time. Get in touch with SOS Plumbing today, and we’ll take care of all your plumbing needs, whether you have a plumbing emergency or you need a quote for a pending plumbing job to be carried out.